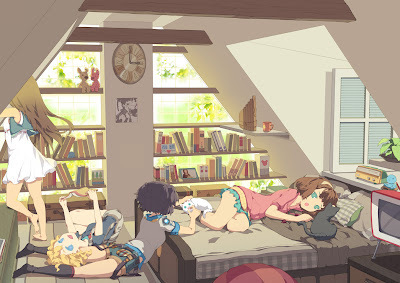 I have a heap of proper work sitting on the corner of my desk, calling my name, but instead I decide to publish an update on the J/anime-music that I'm interested in because procrastination is awesome. 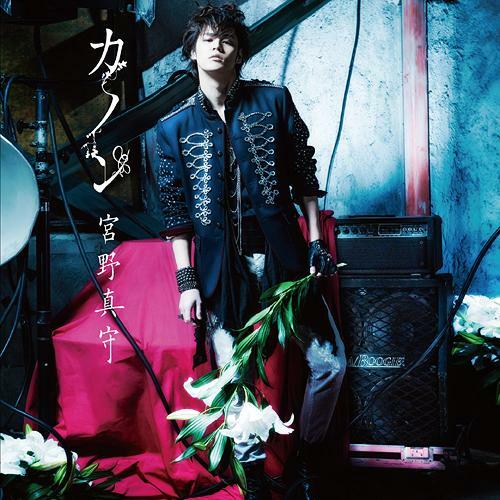 Let's start off with Miyano Mamoru's new single Kanon. It's the opening song of the anime Uta no Prince sama Maji Love 2000%. Download link is here. Thoughts: The song Kanon is amazing, but I think Mamo has sung better songs before. The second song THANK YOU is average - Is it just me or does the chorus of this song sound like J.Beiber's "Baby"? The third song FOREVER LULLABY is pretty plain. 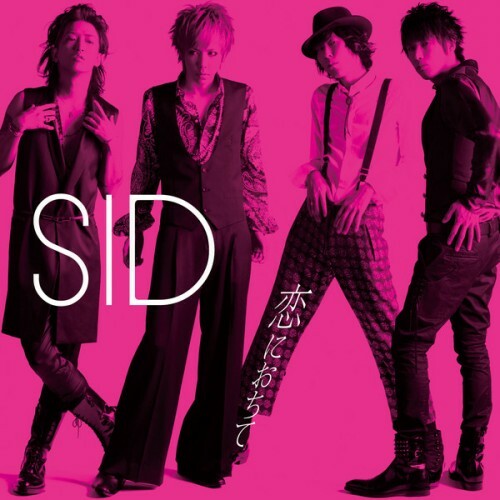 This is a big year for the band SID. It's their 10th year anniversary and they're doing a lot of events and productions in celebration. They recently released another single 恋におちて (Koi no ochite), which you can download here. Thoughts: Mao's voice never ceases to amaze me. Their first song has a calming jazz swing to it. 凛として時雨 (Ling tosite sigure)'s new album i'mperfect. This band provided the first OP to the anime Psycho Pass, abnormalize, which is also featured in this album. You can download it here. Thoughts: Ever since I heard their song from watching Psycho Pass, I've added this band to my 'radar' list. I like their unique rock and metal elements. GRANRODEO's new compilation album Granrodeo Greatest Hits - Gift Registry. This two-man rock band consists of vocalist Taniyama Kishow and e-ZUKA the guitarist. They composed and performed many anime OP and ED songs; such as those from Togainu no Chi, Kuroko no Basuke and Code:Breaker. You can download the album here. Thoughts: I've fallen in love with this band ever since I discovered that Taniyama was the vocalist of this band; Taniyama is one of my favourite seiyuus, voicing characters such as Natsuki from UtaPri, Ikki from Amnesia and Sloth from Shirokuma Cafe. 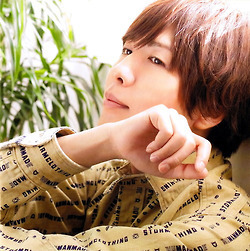 神谷浩史 (Kamiya Hiroshi)'s new mini album ハレイロ (Hareiro). Kamiya is another renowned seiyuu, voicing characters such as Otonashi from Angel Beats!, Rokuro from Brave10, Hibiki from Devil Survivor 2, Izaya from Durarara!! and Erekpyle from Ixion Saga DT. You can download the album here. Thoughts: I think it's a challenging task for a seiyuu to produce their own music, because I think it's hard to distinguish which is their "true" voice, apart from their character voices with their respective character songs. I applaud Kamiya for his hard work in producing this album. Unfortunately, in some of his songs I can hear/feel his "true" voice wavering and instead I can picture certain characters he's voiced before singing the song. Nevertheless, I enjoyed this rather peaceful and gentle music. Well that's all from me now. Expect more updates in the following two months. April and May are big months in music releases this year, at least for bands which I'm interested in. I think I should go and start my work now, while I patiently wait for another 5 hours until episode 2 of UtaPri is aired. Ever wondered how animals eat their food? Your questions are answered below! Nowadays, nearly everyone carries a smartphone in their pocket, whether it is an Android, Apple or Windows Phone, it contains everything about us and what we do with our devices. The ever expanding technology nowadays combines all traditional aspects of daily life into one device. How is that so? I list some of the things I find that smartphones have replaced traditional ways of our daily lives. Whether we are at home, or on the go, the whole world is in our pocket. Playing with cats with friends is fun! Japanese production company Kadokawa began streaming a 126-second trailer for the Steins;Gate Fuka Ryōiki no Déjà vu film. The trailer features the movie's ending theme, "Itsumo Kono Basho de" (At The Usual Place) by Ayane (11eyes, Ayakashi). The sequel to the 2011 Steins;Gate television anime series will open on April 20 in at least 30 theaters across Japan. Movie-goers who attend the movie in theaters between April 20 to 26 will receive one of 8 different lab member stickers while supplies last. Australia has been left in the dark for quite some time since Google Music's debut. We had to go look for other music providers such as Amazon, Spotify, etc...to satisfy our music needs. However, along with the recent update to the Google Play Store, it seems 'Music' has been grated access to Australia! 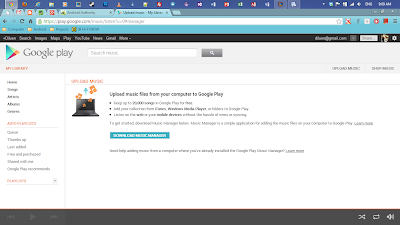 Now, I am able to upload my music to Google Music and be able to access my music at anytime and anywhere. 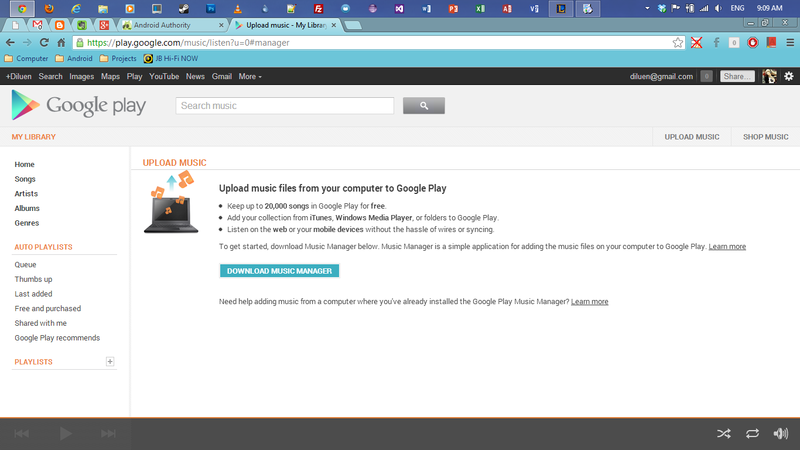 Google Music isn't just a web-based music player, it is also a music store as well allowing you to purchase music (much like iTunes etc...). I would say "about time" that Google has finally released its products and services to other countries outside of the US. So, now I;m am giving it a go and uploading my music collection. Let's see how it goes. To everyone out there, have you used Google Music before? What are your thoughts? A video promoting the second season of Railgun, has been released. 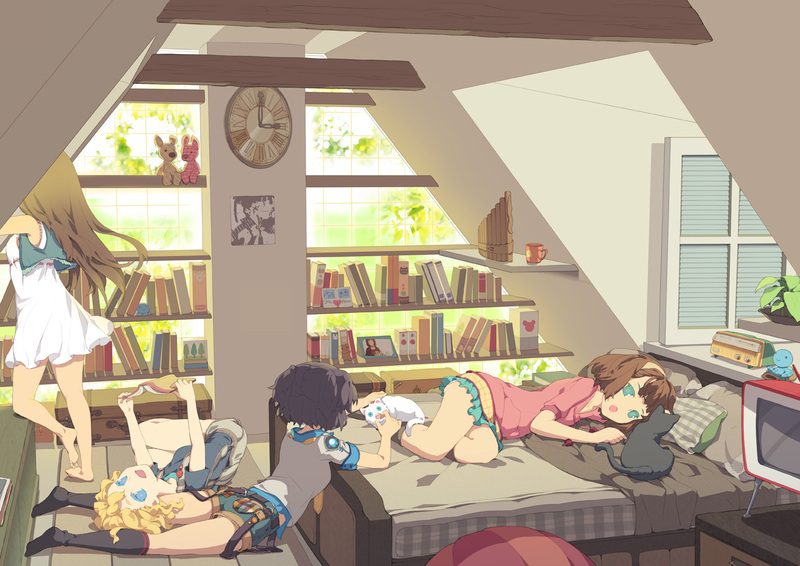 According to Crunchyroll the series will premiere on Friday (March 12, 2013).